Herbal formula created on the basis of plant enzymes of papaya and pineapple that whiten teeth and remove stains on them for 2 weeks. 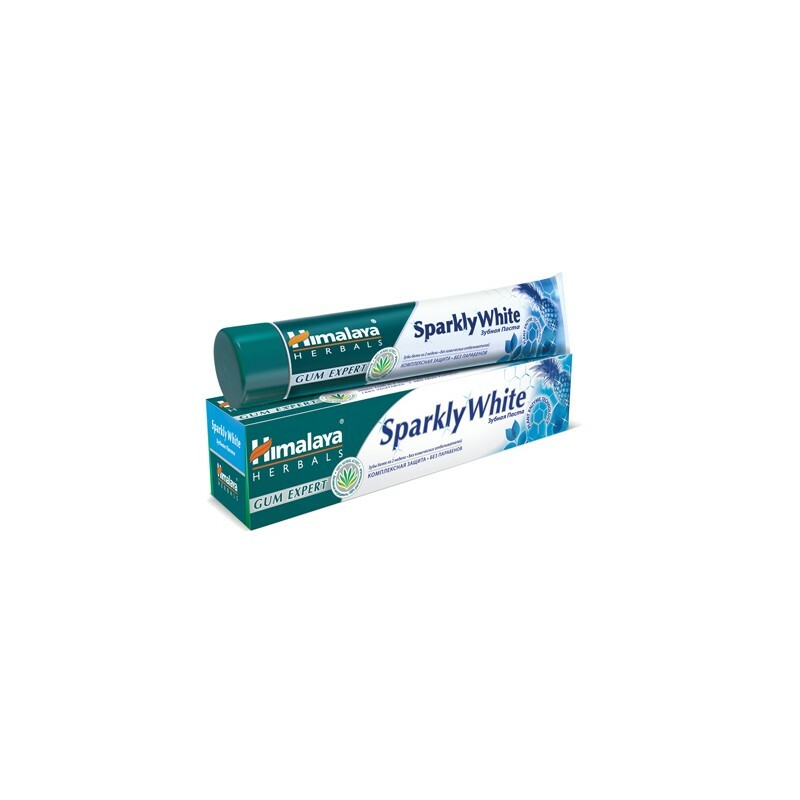 Sparkly White Herbal Toothpaste, a breakthrough herbal formulation based on PLANT ENZYME TECHNOLOGY from Papaya and Pineapple, removes surface stains on teeth in 2 weeks without any chemical bleach leaving your teeth whiter and sparkling. 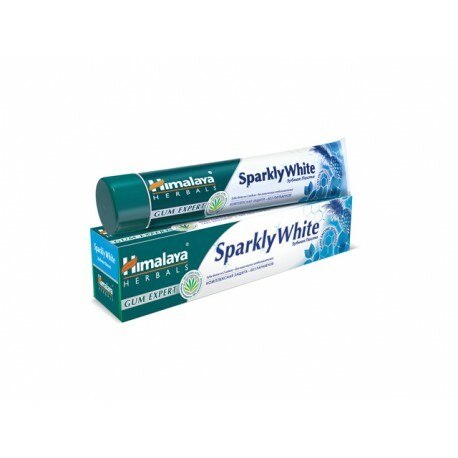 Miswak and natural astringents in this toothpaste help reduce gum bleeding and inflammation. - Whiter teeths for two weeks. - Strong action against staining. - Reduces bleeding and inflammation of the gums. - 12-hour protection against harmful microbes. Use as intended 2-3 times a day.